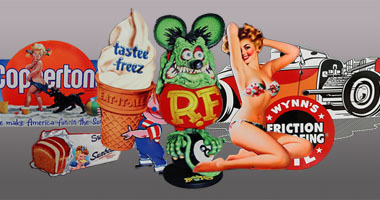 Feel free to email me regarding any restoration services you may need, as I can repair, custom paint ... or airbrush to original color any figure or item for you! 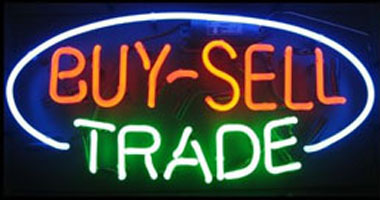 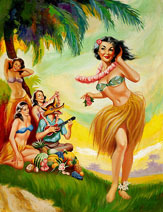 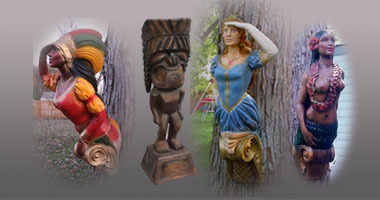 For example, I can... and do airbrush most of the United Airline Tiki figures and Figureheads that I sell on my website. 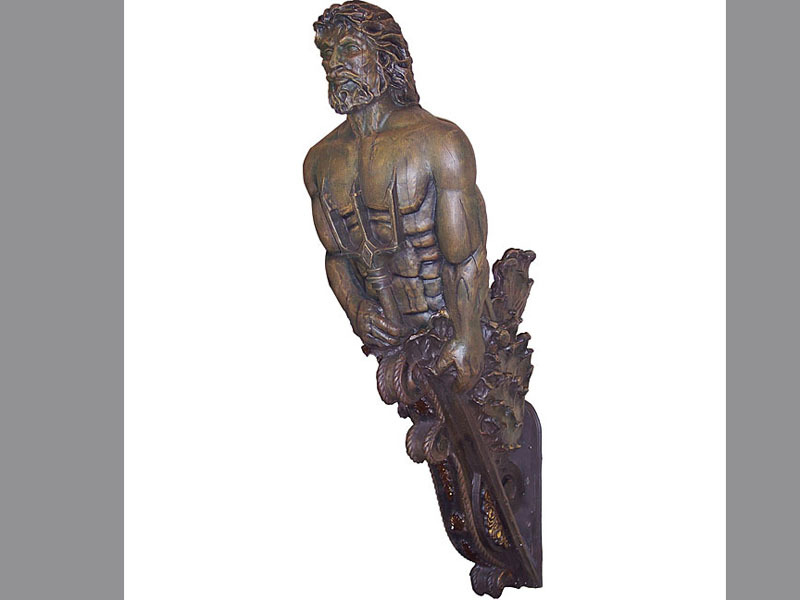 See before and after pics of the Poseidon figurehead. 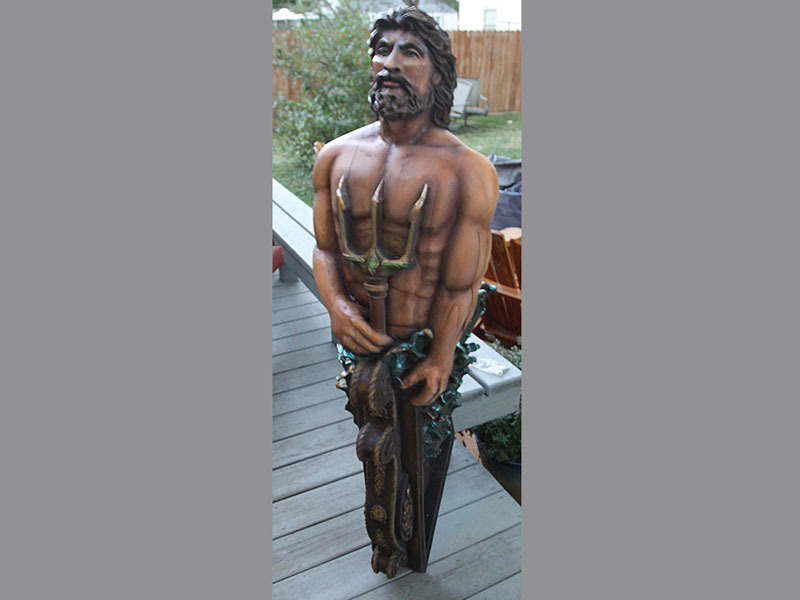 Chalkware, fiberglass and composition displays, statues or figures. 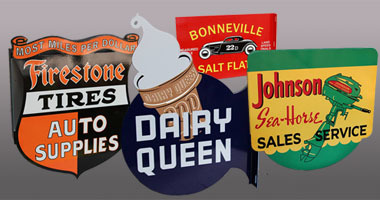 I also can also restore advertising signs, thermometers and display items, but most of the vintage items I sell I prefer to leave them original unless otherwise mentioned.